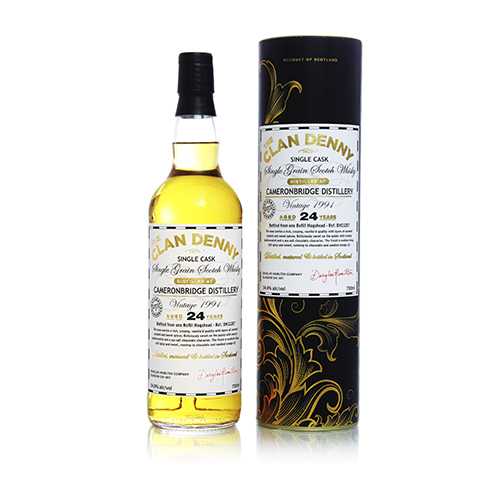 The nose carries a rich, creamy, vanilla´d quality with layers of caramel custard and sweet spices. Deliciously sweet on the palate wotj creamy buterscotch and a sea salt chocolate character. The finish is medium long, still spicy and sweet, running to chocolate and candied orange.